It's nearly the weekend! And despite having a short shift on Saturday I feel like my weekend has begun already, as tomorrow I'm off to the shops, getting my nails done and then heading through to Edinburgh to my friend's for a wee party. A short shift on Saturday then the first of the 21st's! I'm wearing my new ASOS midi dress and looking forward to seeing old school friends and having a wee night out safe in the knowledge I have Sunday off work! Anyways, the whole point of this post is to show how much I've been lusting over H&M homeware, I've never ordered anything online from H&M but I'm definitely considering making a wee order with a few of these items featuring. I'm super impressed by their patterns and colours, so pretty! 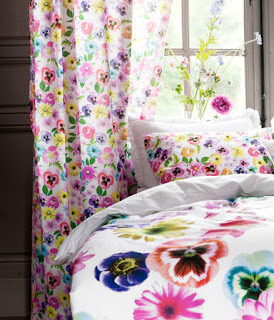 Gorgeous pansy print bedding, so so tempted to treat myself next payday! 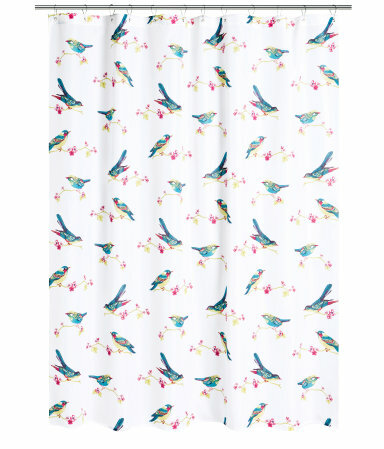 Building a list of lust haves for when I move out, I love bird print and this one is no different so pretty. 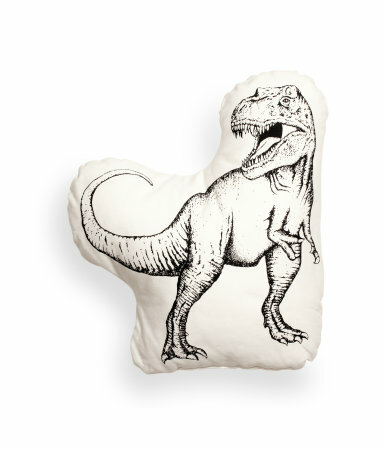 When I was younger, I really loved dinosaurs, the Diplodocus is my favourite :) I always loved The Land Before Time; and I really want this cushion for in my living room when I have my own place. It'll be a great conversation starter and is generally just really cool! 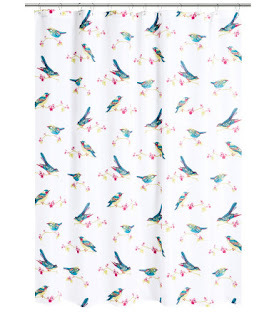 Oooh, love the duvet cover set, it's so pretty!! The bedding set and curtains is gorgeous - it would be perfect for the summer! 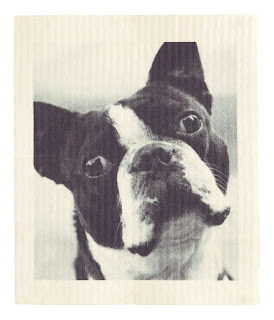 I never knew H&M did home-wear i have to check this out!! Now following you on GFC. Oh wow! The bedding in particular is just gorgeous! And fairly affordable too.. I've been addicted to home stuff since moving into my own place, but its just yet another thing to drain my bank balance lol!